Tickets for Think Engineering 2018 are now available in Macleod 319, at the UBC campus. Tickets are $20 for IEEE members and $325 for non-members. Want to help out or find out more about Think Engineering 2018? Think Engineering is a major competent of the UBC IEEE Student Branch's effort to help students further their networking efforts by connecting them with other enthusiastic and creative minds. 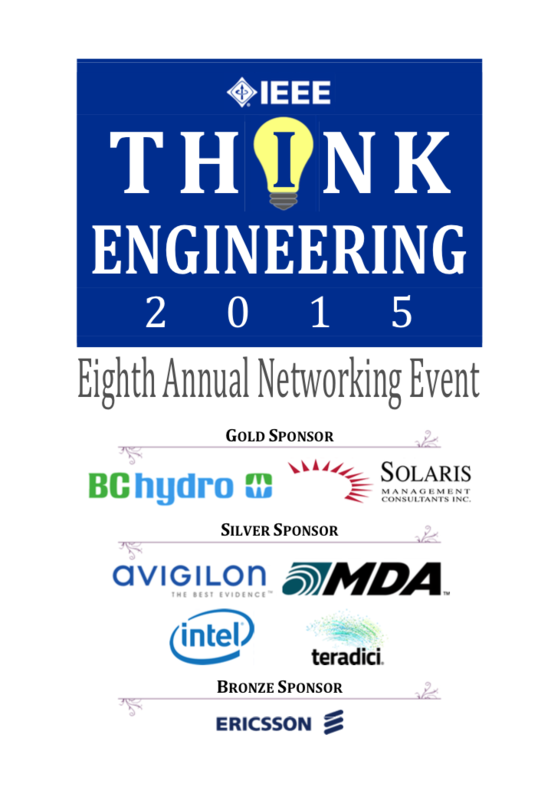 Think Engineering is an annual networking event organized and hosted by the IEEE Student Branches at UBC, SFU, and BCIT. 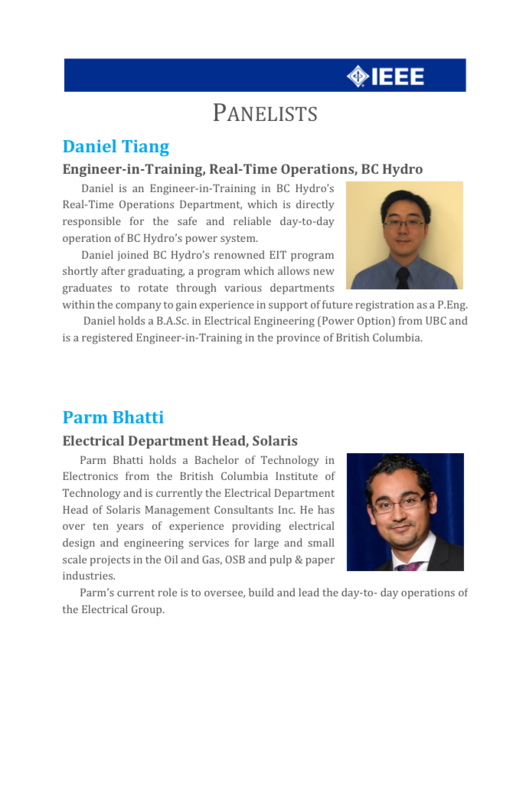 Our aim is to connect and engage students in Greater Vancouver with industry representatives."